Those of you who follow me on Instagram and Twitter may have seen me mention a certain #FieldTripTour that I had the pleasure of going on last Saturday. 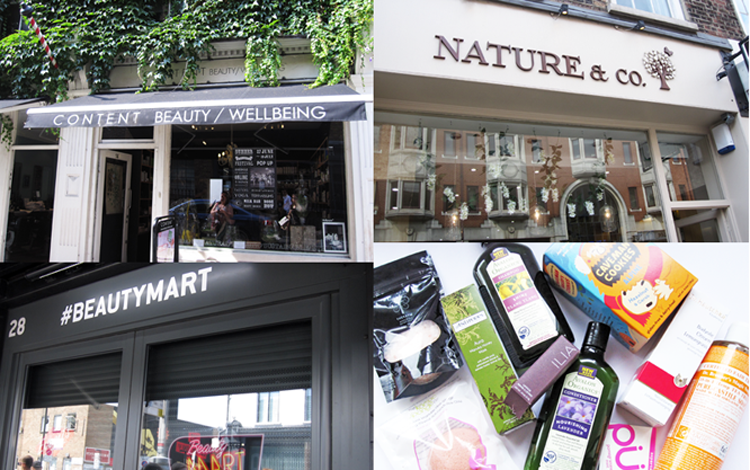 Organised by the amazing Sabrina and Mayah from Call It Vanity, #FieldTripTour brought together a whole host of green beauty bloggers for a fun shopping adventure around London. Although I'm technically not a green beauty blogger myself, everyone was incredibly friendly and I had a great time learning about some new brands and products from various conversations. 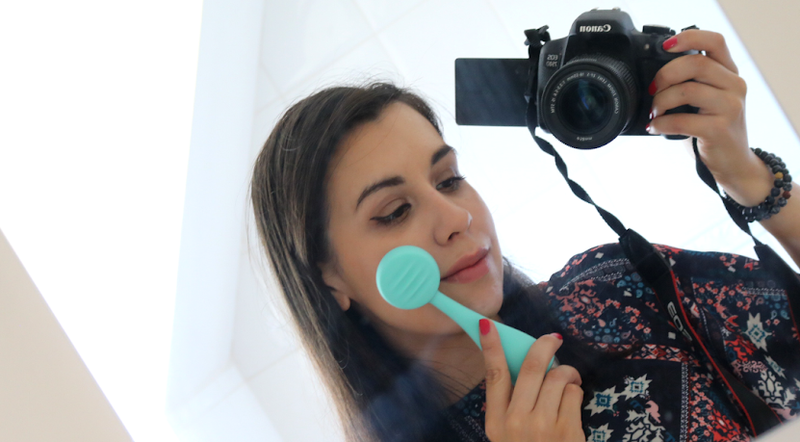 I think my beauty wishlist is bigger now than it's ever been! Due to the shops that we would be visiting being on the small side, it made sense to split everyone into two separate groups. I was placed into Group B which was led by Sabrina and included Amber, Liz, Ana, Annabel, Katie and Tamara. Go and check out their blogs if you don't already follow them - everyone was so lovely and it was a such a pleasure to meet bloggers who I've been following myself for such a long time, it's always nice to be able to put a proper face to a blog! 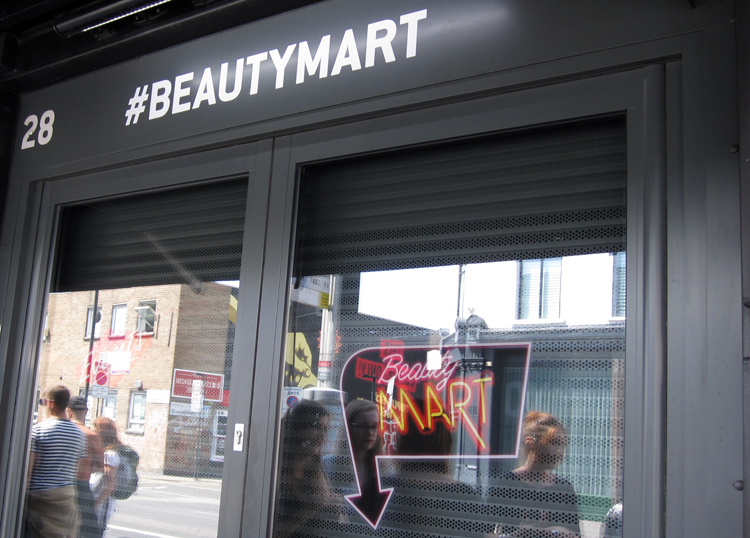 So onto the #FieldTripTour - our first stop was at BeautyMART in Boxpark, Shoreditch. This tiny, tiny shop sells a specially edited selection of some of the most coveted and popular brands in the beauty world and offers something for everyone's budget (think GlamGlow, Daniel Sandler, Real Techniques, Bourjois, Zelens, Weleda, Balmain, Mary Greenwell etc). Sadly because it's such a small shop, stock seemed to be quite limited and I was disappointed that I couldn't find any Ilia or Davines products. I was tempted to pick up another Daniel Sandler Watercolour Blush but they didn't have the shade I wanted unfortunately. 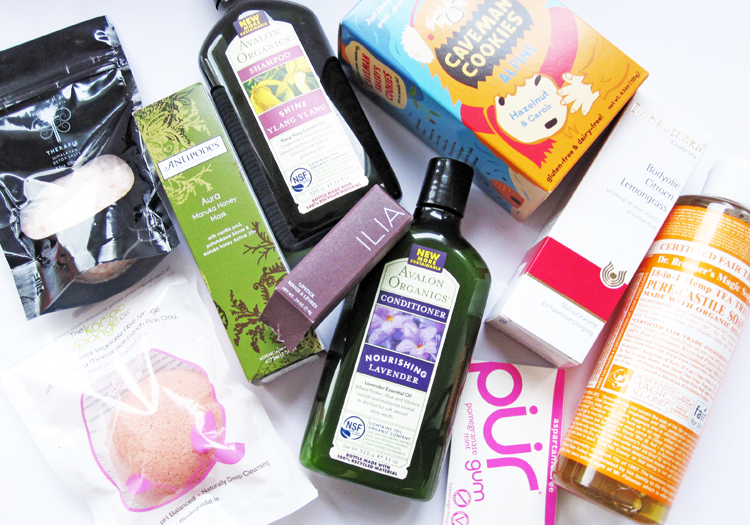 Although I didn't pick up anything, I would still recommend BeautyMART to any beauty fans who find themselves in the Shoreditch area, but perhaps phone ahead if you're after a particular product to check that they have it in. The next shop we went to was WholeFoods in Kensington which is quite frankly, ENORMOUS! I was completely overwhelmed by the sheer scale of the place and apparently it's the biggest store in the whole of Europe. Luckily, it didn't feel busy or crowded at all, and we had plenty of room to browse their amazing beauty section. As this was my first time in a WholeFoods, I didn't really know what to expect, but I was so pleased to find a huge variety of green brands including Antipodes, Green People, REN, S5, Dr Bronners, Avalon Organics, Desert Essence, Tisserand, Weleda, Pacifica, Zoya, Butter London, and many, many more. I bought a big bottle of Dr Bronners Magic Soap in the Tea Tree flavour (Dr Bronners were on sale and I just love the multi-purpose usefulness of their liquid soaps, they work so well for washing makeup brushes too! ), a bottle of Avalon Organics Shampoo in Shine Ylang Ylang and Conditioner in Nourishing Lavender (off my wishlist and also on sale) and Antipodes Aura Manuka Honey Mask (this has been on my wishlist forever). I couldn't resist picking up some food items as well - Artisan Grains Chia Seeds (loving these on everything at the moment), Caveman Cookies Alpine (recommended by Liz and they are so yummy!) and Pur Gum in Pomegranate Mint. We all had lunch in the huge cafeteria area and met up briefly with Group A. I really wish we'd had longer to chat to everyone - you could probably just spend a day in WholeFoods itself! 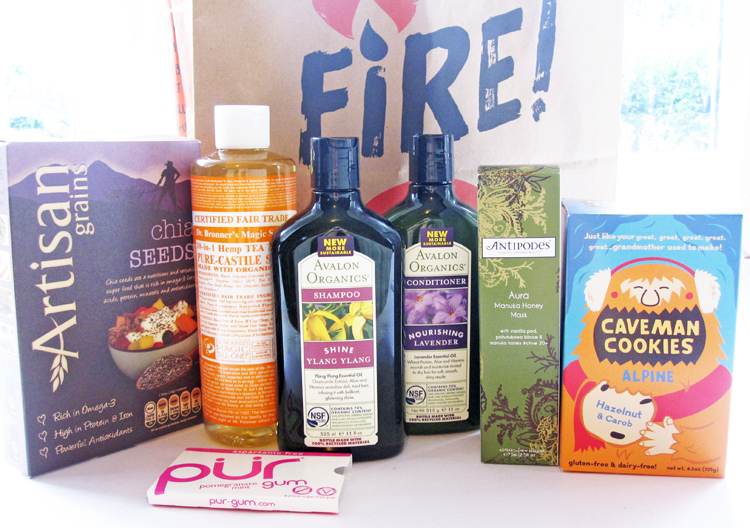 After WholeFoods, the next stop was Nature & Co which is a beautiful green beauty boutique. They have a dedicated spa downstairs for pampering treatments, massages and facials, which sounds heavenly. 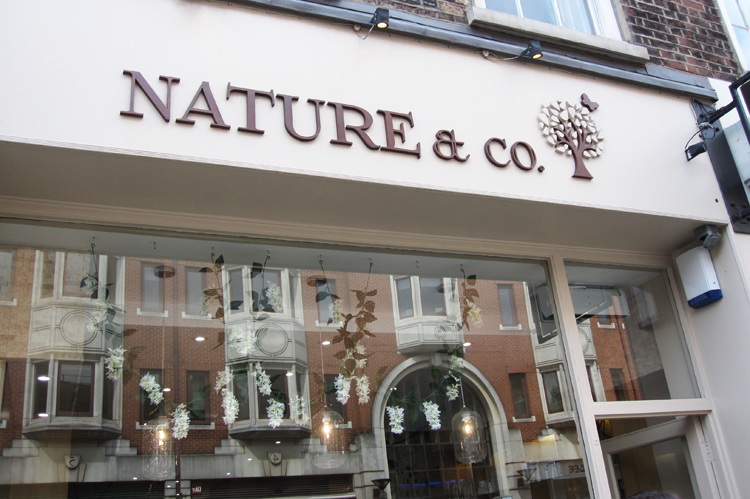 Nature & Co stocks exclusive brands such as Alima Pure and La Sultane de Saba, as well as the likes of Caudalie, Kure Bazaar, Oskia, Rahua, TanOrganic, Acca Kappa. 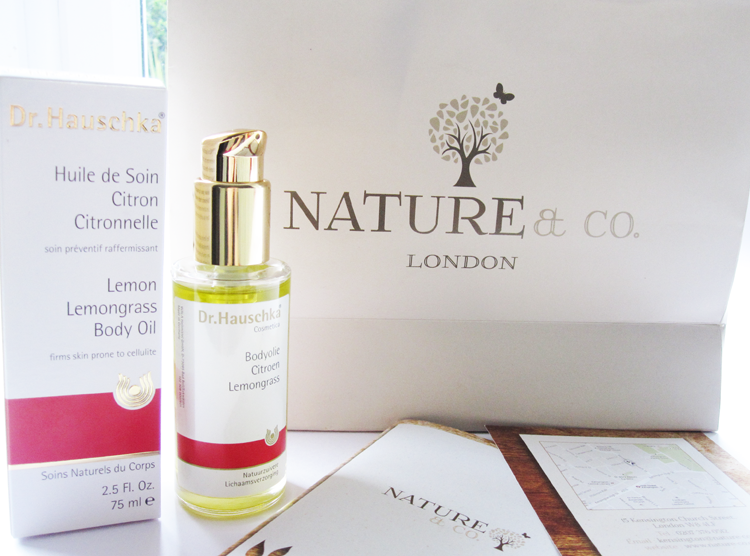 I headed straight to the Dr. Hauschka stand and bought their Lemongrass Body Oil which I've been lusting after for a long time. I was really tempted to pick up some other bits, but didn't want to bankrupt myself before reaching the next shop! I will certainly be paying Nature & Co another visit in the near future though to take full advantage of the kind 10% discount card they gave me. 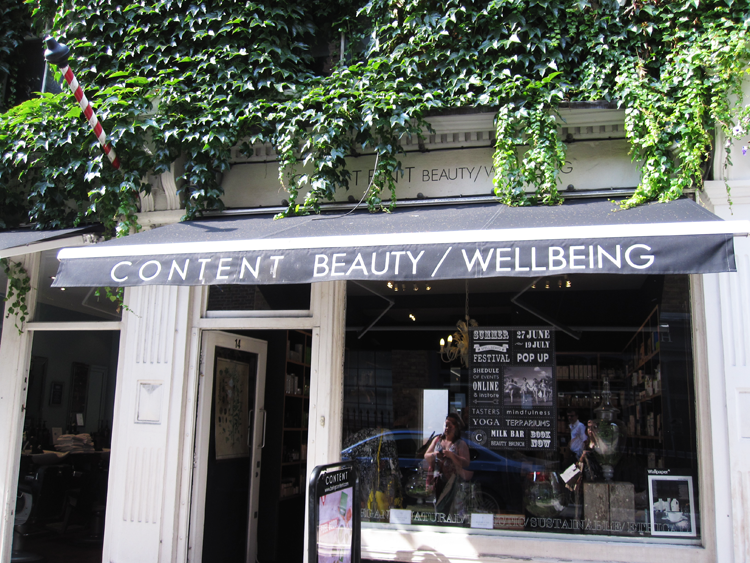 Saving the very best to last, our final stop on the #FieldTripTour was Content Beauty & Wellbeing. If there is such a thing as heaven on earth, well Content Beauty & Wellbeing is definitely where it's at. I've been following the store on Instagram for ages and couldn't wait to visit in person. It's exactly how I imagined it; a small and intimate leafy haven playing host to the creme de la creme of the green beauty world. 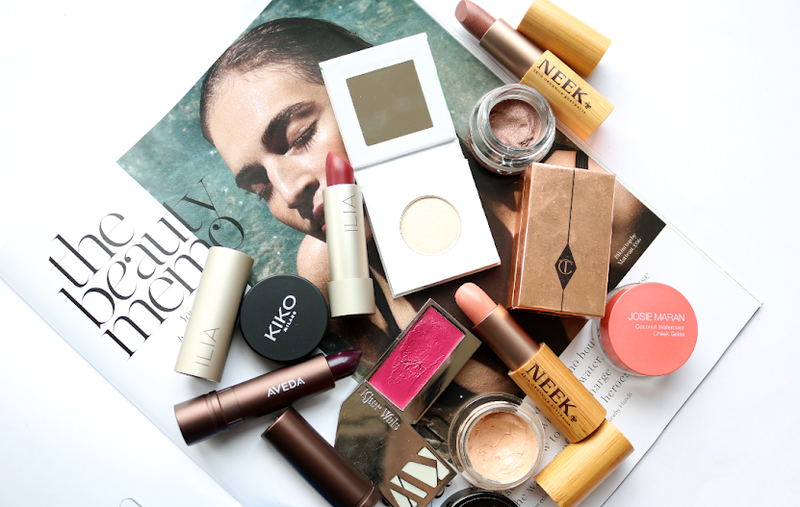 Here you'll find everything from Ilia, Green & Spring, RMS, Jane Iredale, Kjaer Weis, Studio 78, May Lindstrom, Tata Harper, Pai, One Love Organics, Trilogy and so many more. To say I was spoilt for choice was an understatement. After much deliberation, I ended up buying a bag of Therapie Himalayan Detox Salts (have been wanting to try these forever, so that's another ticked off my wishlist! ), an Ilia lipstick in In My Room (again on my wishlist and such a gorgeous colour) and a new Konjac sponge in French Pink Clay. 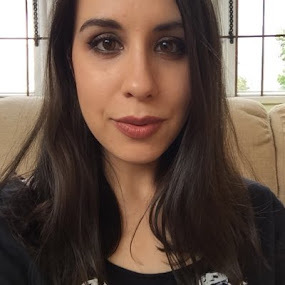 We all met Imelda who runs Content Beauty & Wellbeing, and I loved her passion for all of the brands that she stocks. 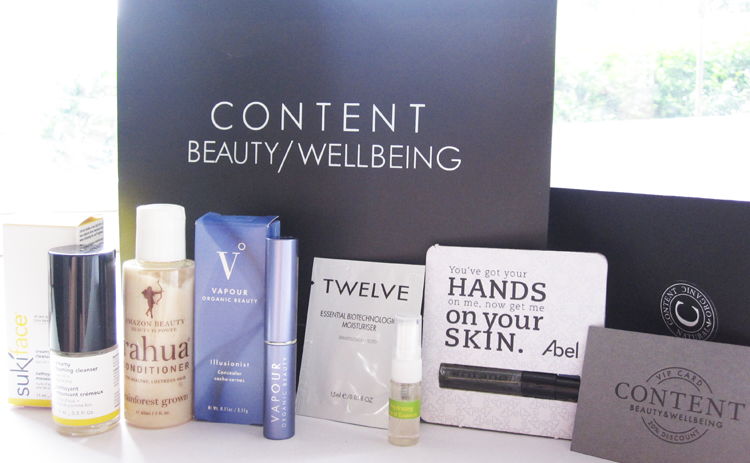 Not only did Content give us an amazing 20% off everything we bought, they also handed each of us an awe inducing goody bag comprising of samples of Suki Skincare, Tata Harper, Twelve, Rahua, Abel Organics and a FULL size Vapour Illusionist Concealer - WOW! Also included was a super generous 20% off VIP card for our next visit - I'm already compiling a list as we speak...! I'd like to say a huge thanks again to Sabrina and Mayah from Call It Vanity for organising the #FieldTripTour - I had an awesome time (even if my purse is weeping!) and look forward to the next adventure! Have you visited any of these shops? I wish that I could visit these shops! They look lovely! Great purchases btw! Evelyn, you know you're an honorary greenie in our hearts! Thank you so much for this wonderful post, hearing everyone had such a great time makes s want to start planning the next one already! Sounds like a fab day! I would love to get more involved with things like this! Huge fan of One Love Organics. Great post!